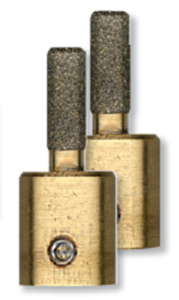 Aanraku® brings you Twofers - superior quality, low-cost grinding bits. 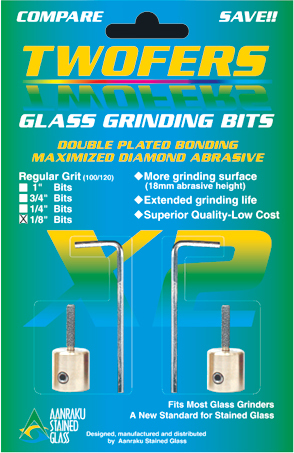 Bits fit most glass grinders. Diamond mesh grit is 100-120.